SPIN CLASSES start Nov 5th!!! 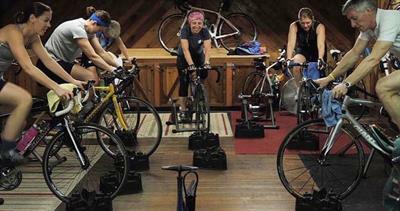 What great fall weather to begin thinking about Spin Session ? Thanks Ma Nature!. Block dates and descriptions are listed below. Forward this information freely to any interested spinners.